The Last Detail has a long-standing reputation for quality auto body repairs. With over 30 years experience or group of qualified painters and body repairmen know what it takes to deliver their customers the service they deserve. We are equipped with state of the art equipment featuring the best frame machine, alignment rack and paint booth on the market. Our "Green Friendly" facility incorporates the use of premium water-borne paint processes. We give you results you can't find anywhere else. 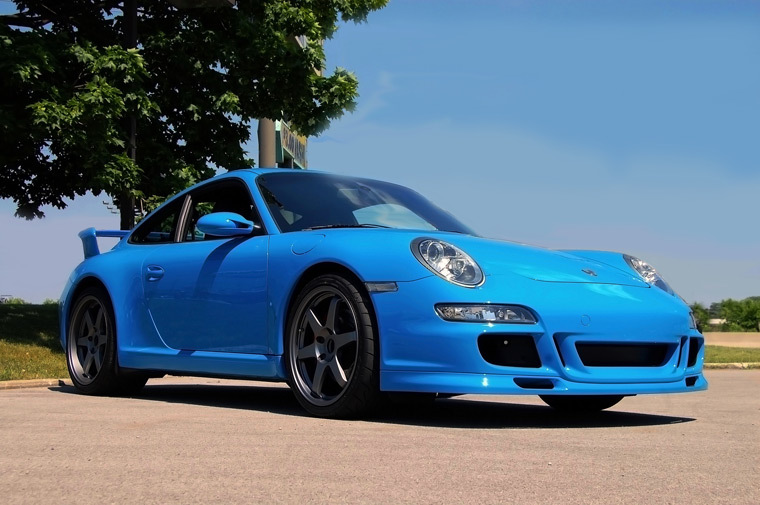 Follow us thru the process as we bring this 2007 Porsche 997 Carrera S back to Race Ready Condition! The highest quality paints and in-house color matching. You are sure to love the finished product, looking as if it just rolled off the showroom floor. All paints are baked on to insure long lasting beauty. Not all replacement parts are created equal. Original-equipment manufacturer (OEM) parts are designed to match precisely and may be safer. But insurers prefer that shops use generic or salvage replacement parts because they're cheaper. We work closely with insurance adjusters and the vehicle owner to make sure that their car is receiving the best service and parts possible. Your car needs a shop that speaks its language. Many European cars use aluminum and ultrahard steel that require special equipment to repair. Plus, replacement parts for late-model European vehicles have to be fit with an especially high degree of precision. Our shop carries the certifications to do the work, meaning we have the specialized training and equipment. 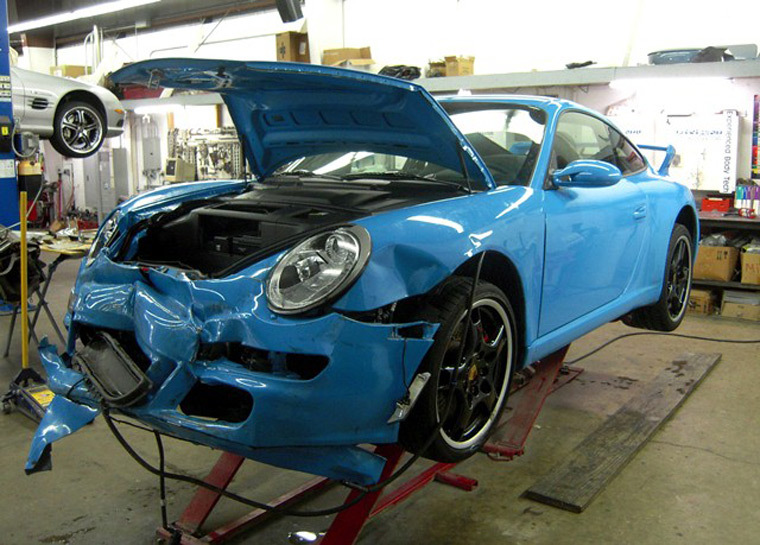 The next time you are in need of quality auto body repairs, whether you need just a small scratch fixed or a completely new paint job, give us a call; you'll be happy you did.